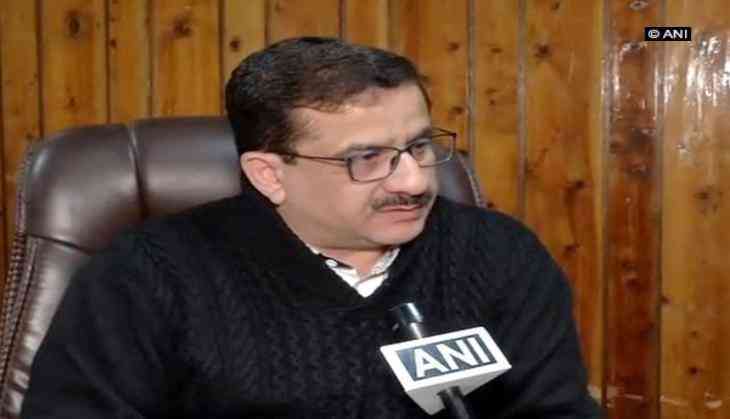 Shia Central Waqf Board Chairman Wasim Rizvi on 9 January said that most of the madrasas in the country were not recognised and the Muslim students studying in such institutions were moving towards terrorism. Rizvi's assertion came after he wrote a letter to Prime Minister Narendra Modi and Uttar Pradesh Chief Minister Yogi Adityanath, claimming that Madrasas bred terrorists and efforts should be made to shift them into mainstream education. Speaking to ANI, Shia Central Waqf Board chairman Wasim Rizvi asked, "How many Madrasas have produced engineers, doctors, IAS officers? Yes but some Madrasas have produced terrorists." He also said that the madrassas should be converted to convent schools which offer an optional subject of Islamic education. "Madrasas should be affiliated to CBSE, ICSE, and allow non-Muslim students, and religious education should be made optional. I have written to the prime minister and Uttar Pradesh chief minister in this regard. It will make our country even stronger," he added. Rizvi, reportedly, has mentioned in the letter that several Madrasas were being used to aid terrorist activities.